The experiment behind the experimental short film “Song of the Firebird” is presumably to execute a character study while dispensing minimum plot-related details. This film is probably about the isolation of a reformed pyromaniac. Or maybe about a woman who is compelled to think about her childhood because her TV’s antenna is malfunctioning. The film’s emphasis on showing instead of telling is detrimental to it being a good show. Despite the word “song” in the title, silence ironically predominates the film. The viewers are expected to fill in the gap left by the lack of noise, while doing the double duty of decoding the succession of images on the screen. The film’s implicit call for audience participation gives the impression of self-consciousness. Perhaps this film is intended as an intellectual exercise for viewers to piece together their own movie inside their heads with the imagery already provided by the filmmakers. Nonetheless, this contrived sense of the audience’s agency to interpret the film as whatever they want it to be contributes no information about the film’s central character or the overall point of the film. Instead of raising questions, the film is as if structured like a question mark. Some images could even be literally replaced with an image of a question mark, for example the appearance of the boy in the protagonist’s home, with no perceptible effect on the narrative. The boy could be a robber or one of the protagonist’s childhood friends who appeared briefly in the protagonist’s flashback, but who he is doesn’t really matter anyway. 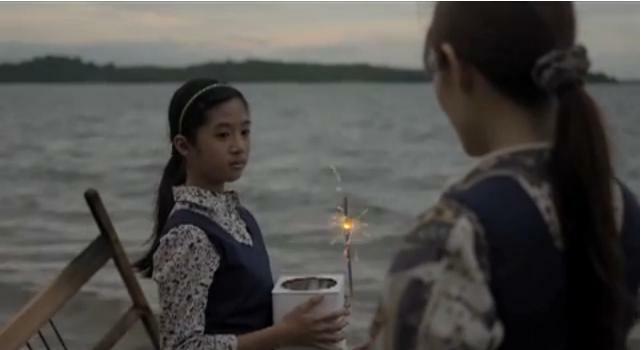 The use of the quote from Haruki Murakami’s “Sputnik Sweetheart” raises the possibility that the introspective quality of the film is inspired by Murakami’s works. This points to another problem of “Song of the Firebird” which is that the medium of film is less conducive to the dramatization of the inner psyche as compared to the medium of text. Perhaps if the use of actual people and settings are dispensed with altogether, for instance through the use of animation, the suspension of disbelief which the film demands would be more palatable. Otherwise, the use of realistic elements arguably necessitate a bare minimum of realism. With nary a notion of the protagonist’s motivations behind her actions, one is made acutely aware of the most obvious fact that the director made her do it. 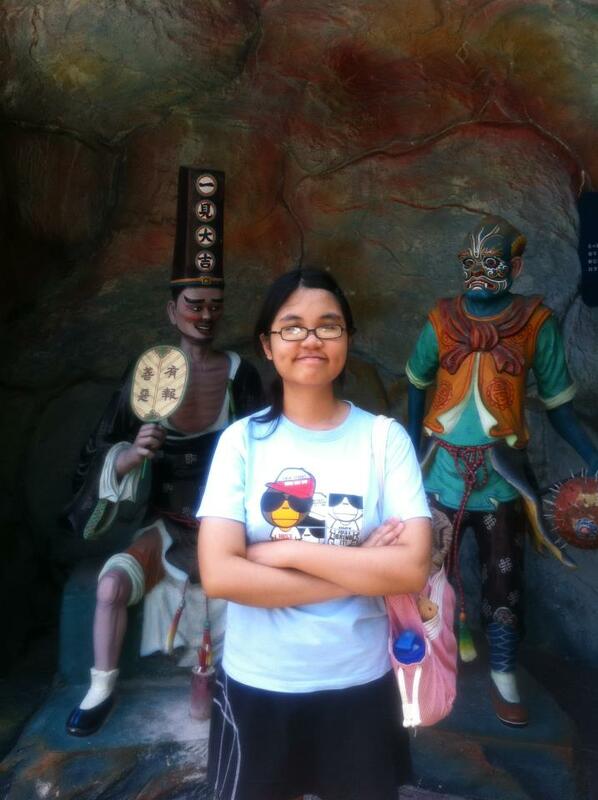 A new addition to the SINdie team, Joseline Yu is a 2nd year English Literature student at NTU. She is extremely wary about what she watches as she easily cries at the movies. She is a lover of films that mash genres, literary fiction and shonen manga. She is currently reading English and is known at school for being a library hermit.